CWFS Limited is a family business offering agricultural, farm and country supplies and services. We are based at Lancaster Park, Newborough in Staffordshire, UK and have been supplying the rural community since 1995. 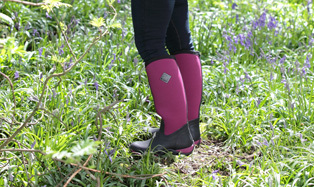 We offer a fantastic selection of agricultural and country clothing and footwear online and in our retail store. 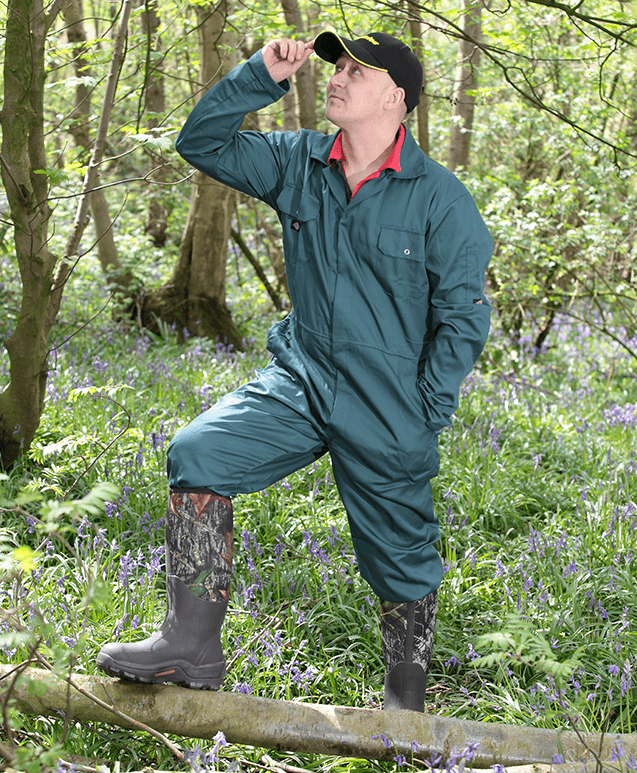 When working outdoors it is important to have clothing that will help to protect you from the elements and the inevitable mud and muck that comes with country life. 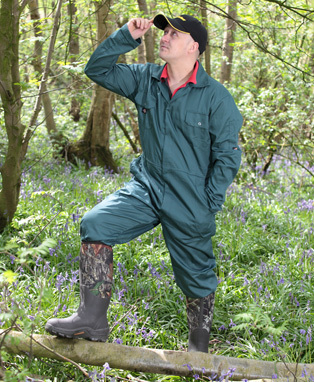 We stock an excellent range of country clothing for men, women and children, all of which are ideal for your outdoor pursuits come winter or summer. Our collection of mens country shirts includes popular brands such as Shirtmaster and Dickies. 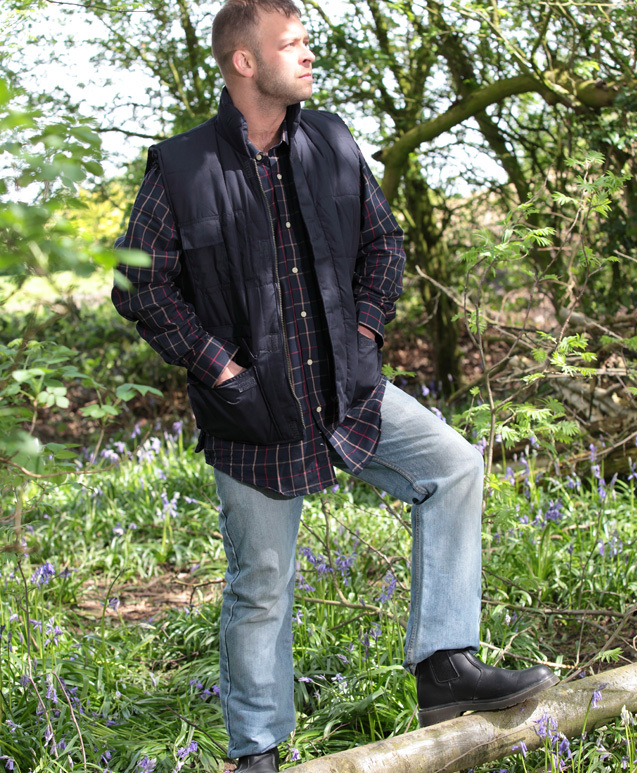 Explore a variety of hard wearing and crease resistant checked shirts perfect for a day on the farm or leisure time in the countryside. 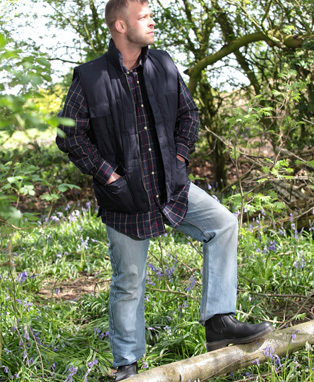 We also offer an excellent selection of country clothing so that you can look be both stylish and practical while outdoors. Whether you need an outfit for hunting, shooting, equestrian activities or walking in the country, we have clothing and accessories to suit. 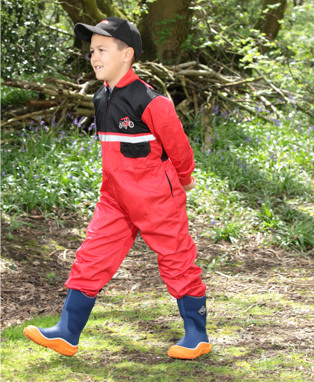 For the tasks that require a little more coverage we have the farm workwear, agricultural waterproofs, overalls and gloves to help you get the jobs done while staying clean and dry underneath. 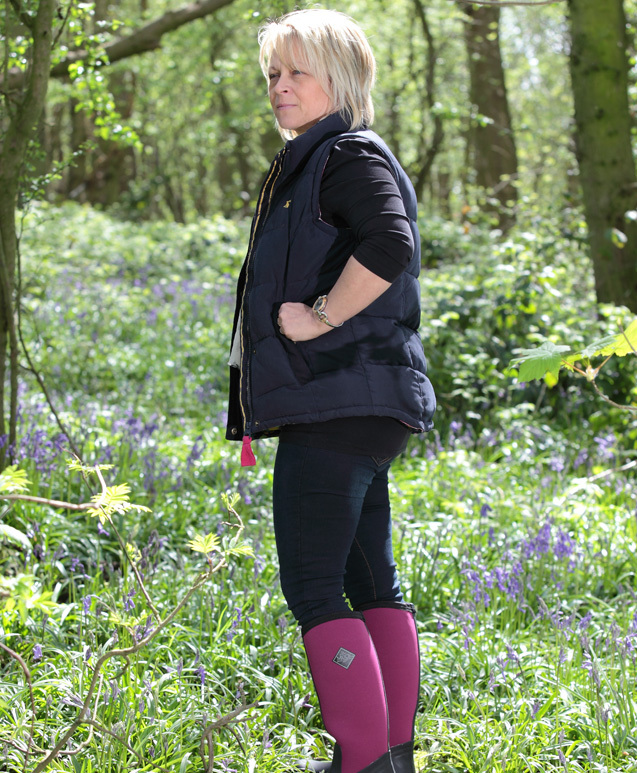 It is essential to keep your feet protected, dry and warm while out and about on the farm or in the country. 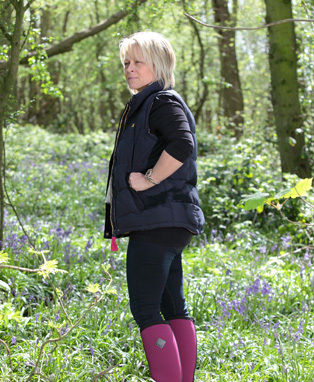 Here at CWFS Ltd we stock a selection of ladies country footwear and mens country footwear that includes wellington boots and work boots. Our range of country, farm and agricultural footwear includes top brands Hoggs, Toggi, Caterpiller, Dickies, Bogs and many more. Footwear designed to cope with the variety of challenging surfaces and conditions found around yard, field and countryside. For those working with heavy machinery or livestock we have safety wellies and safety work boots fitted with steel toe caps and supported insoles to give you the extra protection for your hard working feet. Our collection showcases popular brands such as Dunlop and The Original Muck Boot Company that you can trust to deliver superior agricultural and farm footwear. We havent forgotten the little ones either! 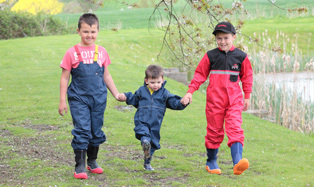 Explore our range of kids outdoor footwear including wellies and boots to get them geared up for farm and countryside adventures. For all those (young and not so young) that enjoy collecting and have a passion for farming, we have a superb collection of farming toys, models and collectables to enjoy. Find toy farm tractors in 1:16 and 1:32 scale including John Deere, JCB, Claas, New Holland and more. These tractors have exceptional detail and a range of accessories including farm trailers, implements and machinery available. Youll also discover toy farm sets, barns and buildings to create the scene for your selection of farm vehicles and animals such as cattle, pigs and horses. There really is a great variety from brands such as Britain, Siku, Kids Globe and more to get your model farm up and running. As well as agricultural supplies, here at CWFS Ltd we also offer agricultural services within the local area. Cant make it to our retail store? No problem - we can come to you! Contact us to arrange for our sales van to visit your farm or premises on a regular basis. We cover a 35 mile radius from Lancaster Park, Newborough Road, Needwood and can offer all sorts of supplies from dairy cleaning products and animal sundries to country clothing and farm workwear. Do you run a dairy farm? We are agricultural dairy engineers and operate a 24 hours breakdown service for milking machines and tanks to cover areas including Stoke, Derbyshire, Staffordshire and Leicestershire. Contact us to find out more.